Steven Tyler Wailing. The artist's Favorit vocalist. 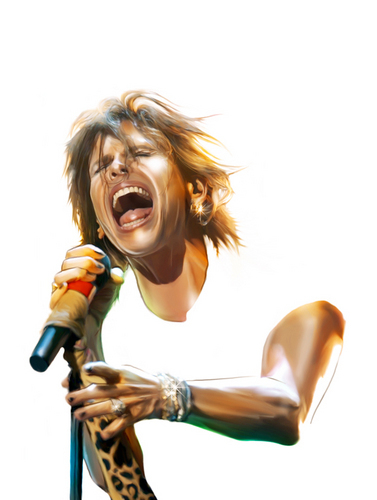 HD Wallpaper and background images in the Aerosmith club tagged: aerosmith steven tyler singing microphone fan art.